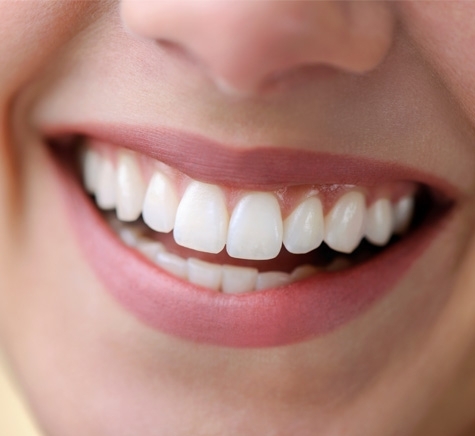 Healthy gums are essential to maintain healthy teeth. Find out about common problems and how to avoid them. Gum disease is very common and a lot of us will experience it during our lifetime. If found early enough the good news is that it is reversible, but if left unchecked it can lead to more serious issues and ultimately tooth loss. If you were to go without brushing your teeth for just two weeks, you would start to see the beginning signs of this infection. If plaque is not removed it produces acids, which irritate and inflame the gums. At this early stage gum disease can be difficult to detect, but you may notice bad breath, and red, swollen gums which bleed easily when brushed. Gingivitis is benign and you can reverse the effects by better plaque removal to achieve a complete recovery. If untreated gingivitis can slowly move into the first stages of periodontal disease. The plaque hardens into tartar where further bacteria can attack the gums. Over time the gums recede to expose the bone and tissue which hold the teeth in place, and leads to permanent damage to gum tissue. To avoid gum disease it is important to follow a good oral care regime and to clean between teeth and below the gum line where plaque and bacteria can hide. See our page on How to Floss .